4) The Dan Curry collection. 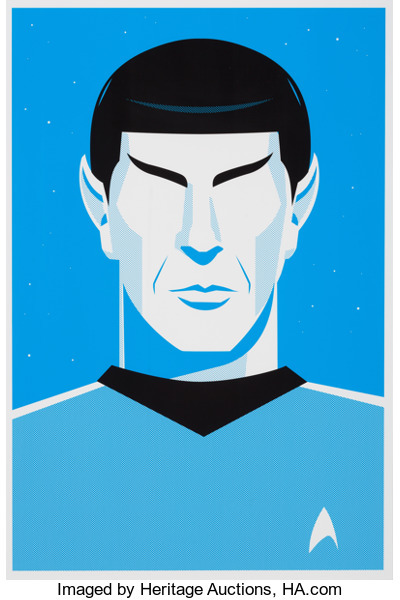 Props and art from the collection of one of Star Trek's most famous art directors. Please go register and bid as there are some great items!